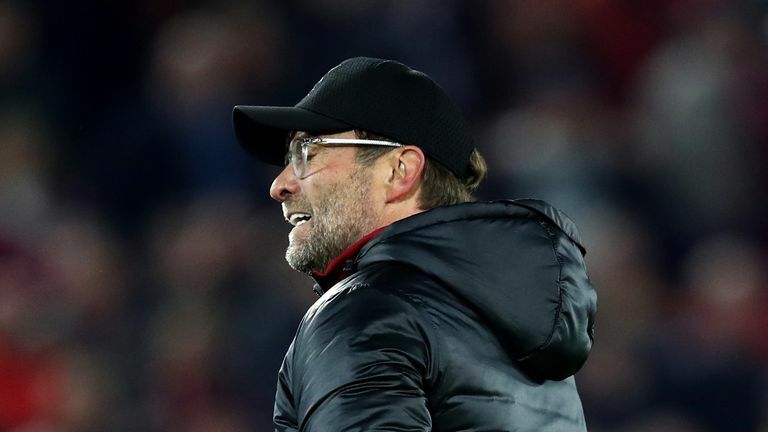 Jurgen Klopp’s last-minute celebration in the Merseyside derby was “disrespectful”, says Danny Mills. 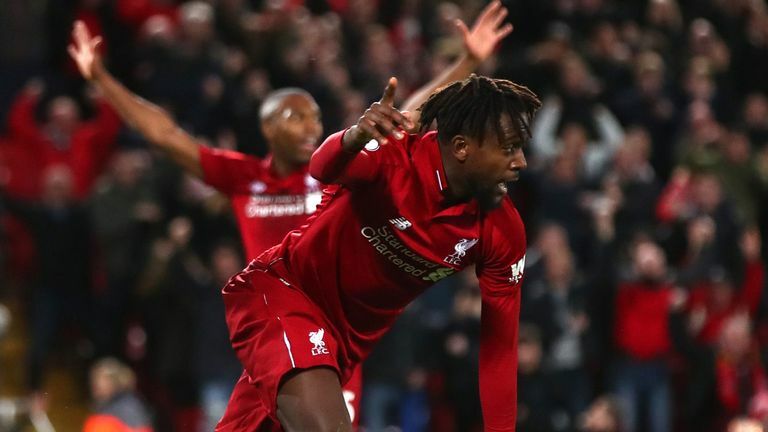 In a dramatic end against Everton, Liverpool clinched victory with a 96th-minute Divock Origi goal. Making his first Premier League appearance since August 2017, Origi’s goal was his third in Merseyside derbies. 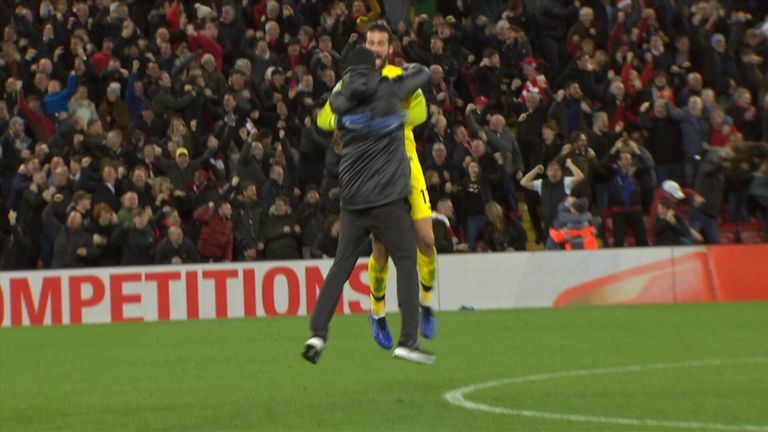 Following the goal, Klopp ran to the centre circle in celebration at Anfield and Mills felt the Liverpool manager’s actions went “too far”. “We want to see passion, we want to see enthusiasm,” he said on Sky Sports News. “But to go beyond halfway onto the pitch to celebrate with his goalkeeper, that’s too far. Mills, who made 218 appearances in the Premier League for Charlton, Leeds, Middlesbrough, Manchester City and Derby, praised Everton manager Marco Silva and how he dealt with the situation. “He hasn’t apologised to Marco Silva, Klopp says he has, but Silva says he hasn’t,” Mills said. “So who do you believe in that situation?